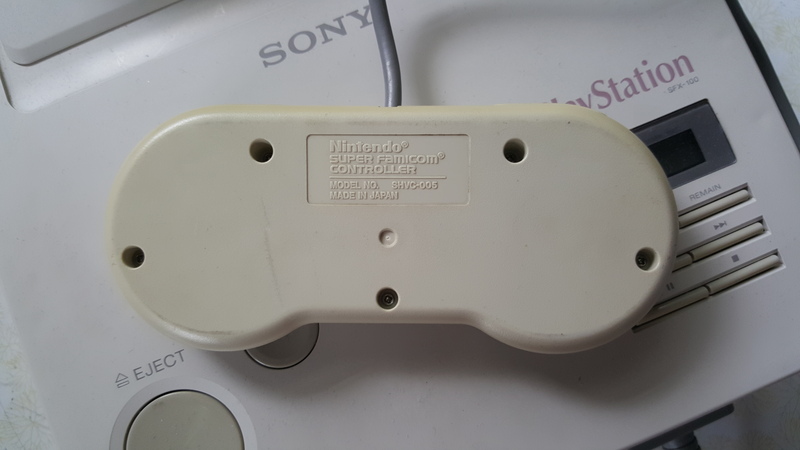 Back in 1988, Sony and Nintendo were working together to build the first Play Station console, which was simply an add-on for the SNES console. 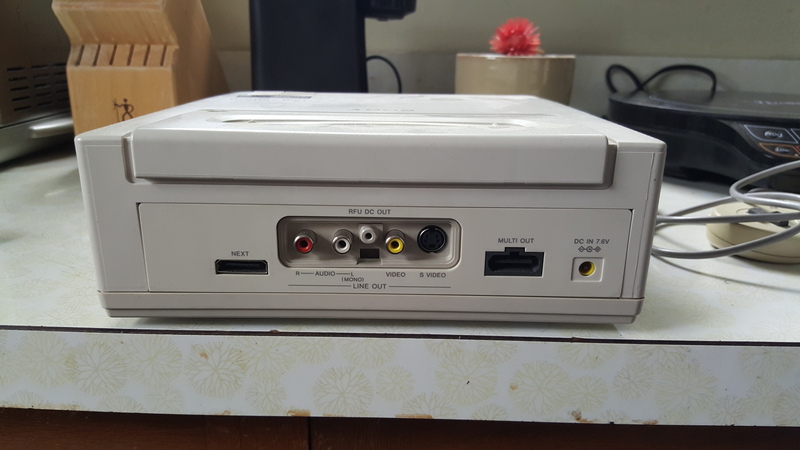 Eventually, that project evolved into a device of its own that was to have a port to play SNES cartridges, as well as a CD-ROM drive to play newer games. 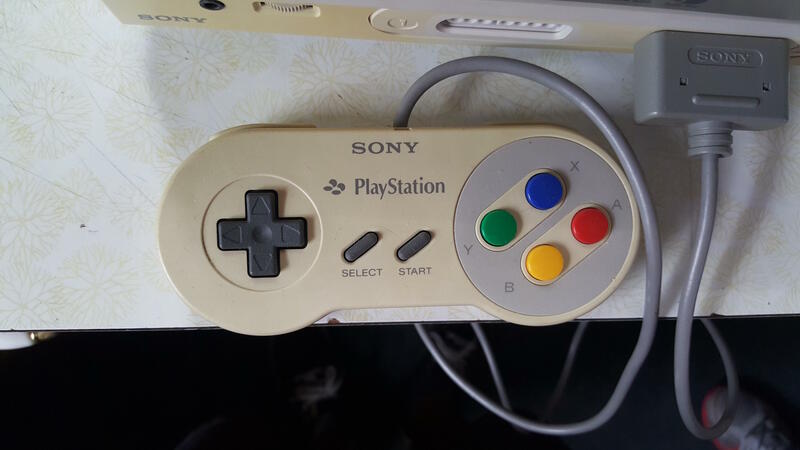 The deal imploded after just 200 consoles rolled off the production line, and we eventually got the console you know today as the original PlayStation. 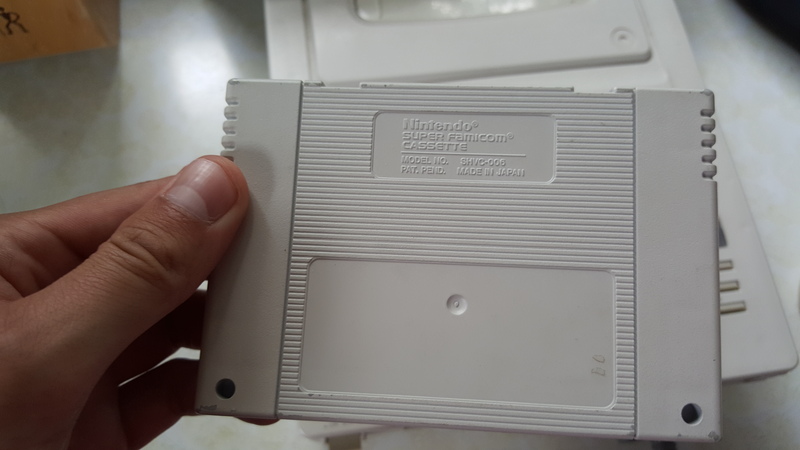 Today, Imgur user DanDiebold uploaded photos of that appear to give us a look at what could have resulted from the ill-fated collaboration. 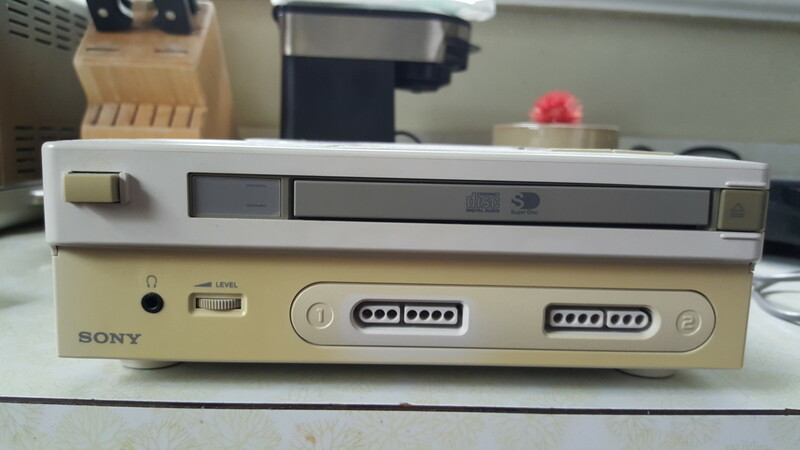 It’s like a frankenstein of a SNES and a PlayStation. 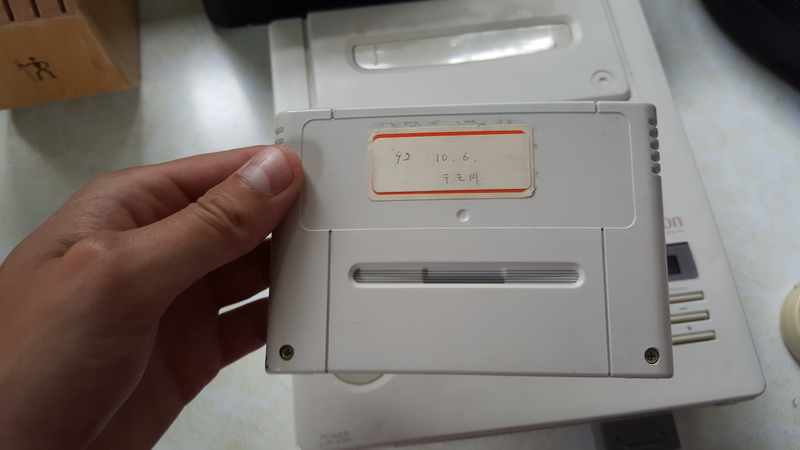 DanDiebold posted on Reddit before the gaming community was taken offline today saying that he found the console in a pile of junk and that his father worked at Nintendo in the past. It’s hard to verify the authenticity of the images, however they resemble these low resolution ones we saw in 2012, with a few differences.